Probably one of the toughest on the list, it stands to cover a distance of approximately 180 ft in elevation. However, the view of the surrounding downtown area is definitely worth it. Beautiful route lined with agave with great views of North Central Echo Park will have you forgetting this is a workout at all! 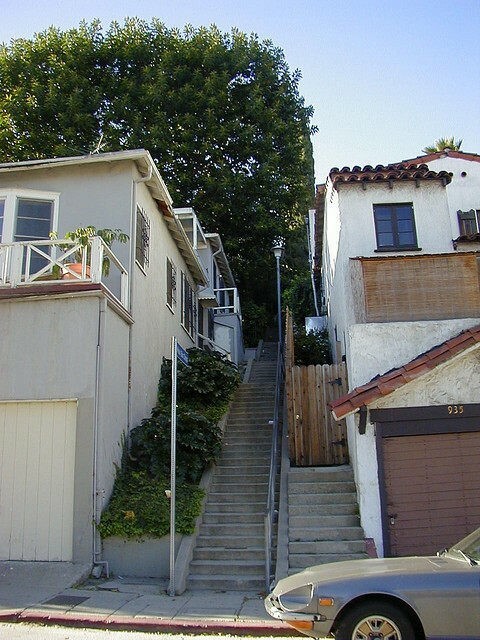 Maybe not so secret, this stairway boasts probably the best view of Downtown and Echo Park Lake. There is an ongoing restoration project that will be bringing new life (and potentially a new mural) to the site. Very Insta-friendly and straightforward climb lined with palm trees and flowers. Perfect for a little break in the nice L.A. weather. Although one of the shortest on the list, this one is a favorite due to the philosophical musings painted throughout the stairway to brighten your climb. 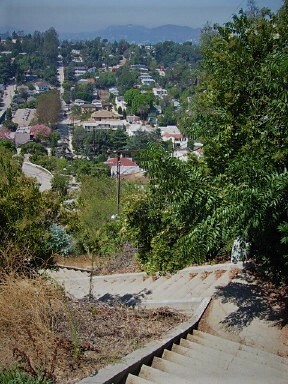 There are many more beautiful routes across Echo Park as well as painted stairways across Silver Lake that you can explore and get your cardio on. 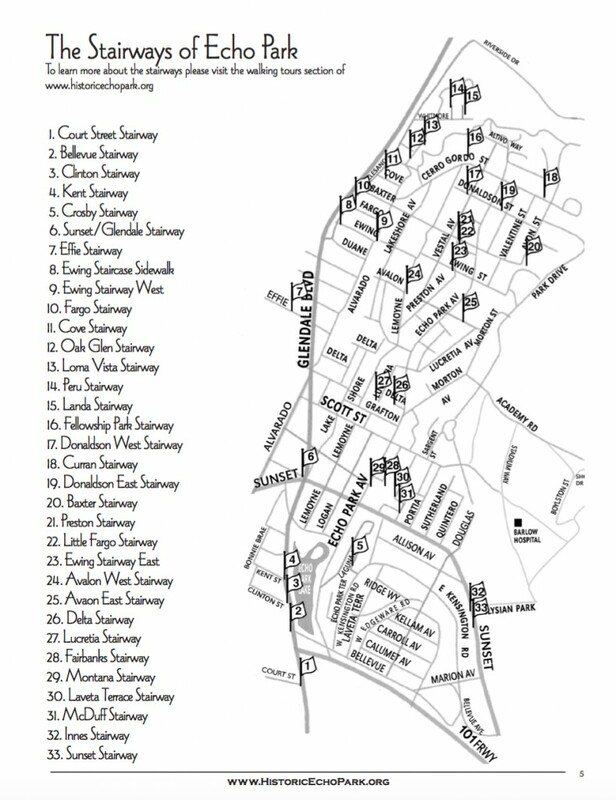 If you are up to a challenge you can even do a tour of all 10 painted staircases across Silver Lake for close to 7 miles (and a ton of steps)! Guest writer- Kevin Jones. Kevin enjoys traveling, hiking and discovering delicious new restaurants. Kevin works for FitnessTrainer.com.